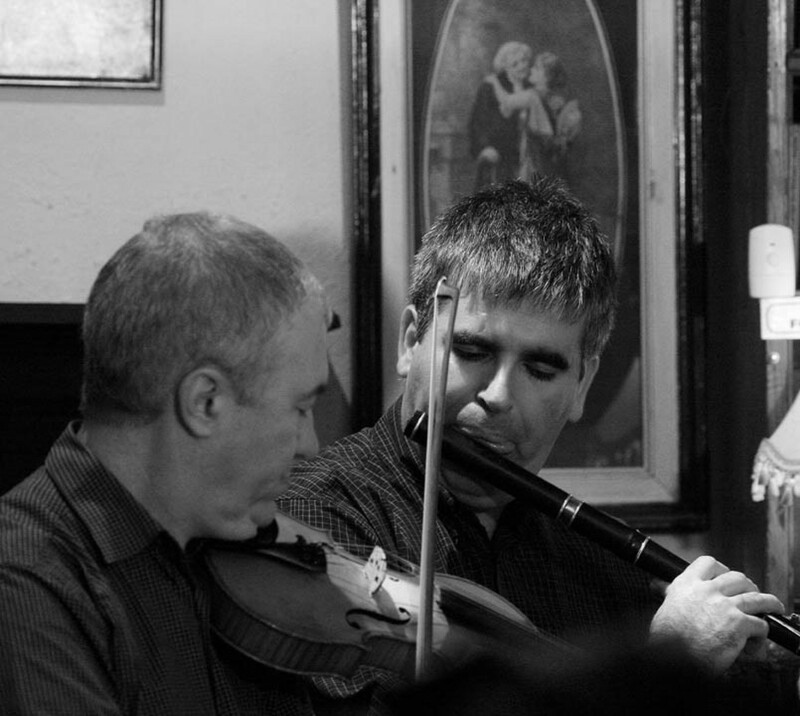 John Wynne and John McEvoy have been performing together since the late 1990’s. 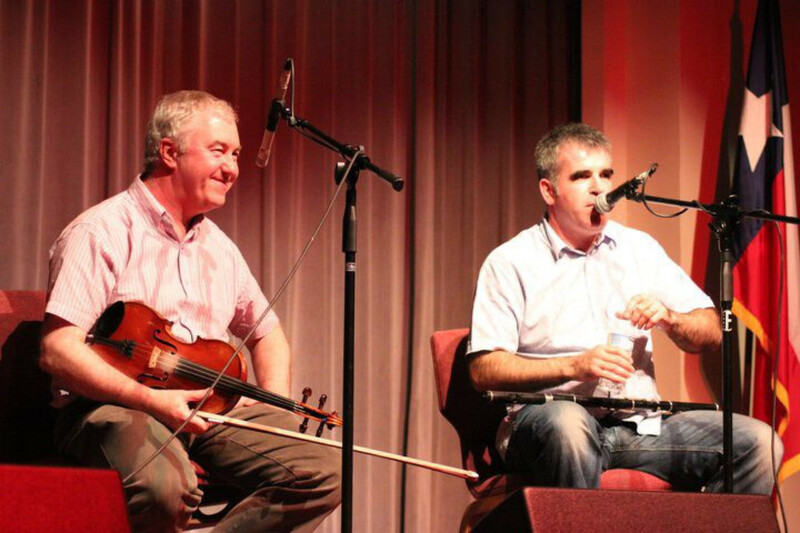 Both have strong Roscommon connections and a passion for the fiddle and flute music of North Connacht. In 2007 Wynne and McEvoy released the duet album Pride Of The West. “A potential album of the year….Pride Of The West Is indeed a gem.”(Irish Examiner). 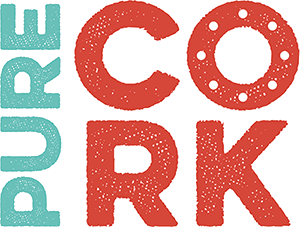 Both musicians continue to tour and perform as a duet,and both are members of Gatehouse who are releasing their second album in 2019. John Wynne,from Roscommon has released two solo albums, “With Every Breath”(2000) and “Ár Nós Na Gaoithe”(2009). He has recorded and toured with the band Providence. 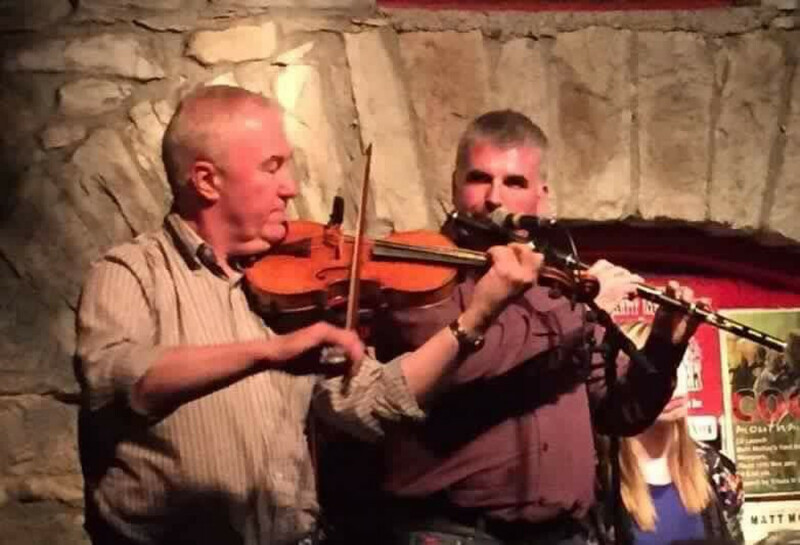 John,an All Ireland champion on Flute and Whistle, has played on and produced “The FlutePlayers Of Roscommon” CDs. He is a highly regarded tutor and has been very involved over the years,in festival and event organisation. John McEvoy is from Birmingham of Roscommon parents. He has always had a strong interest in the Sligo fiddling style,particularly the music of Michael Coleman and Philip “Lad” O’Beirne. John has recorded and toured with Bakerswell Kelp and Providence. His recordings include solo CDs “Returning”(1999) and “Irish TraditionalFiddle Music”(2012). He has also recorded a duet album,”TheKilmore Fancy”(2004),with his flute playing sister,Catherine McEvoy. John McEvoy is also a prolific composer and some of his compositions like The Kilglass Lakes have become a staple part of the repertoire.